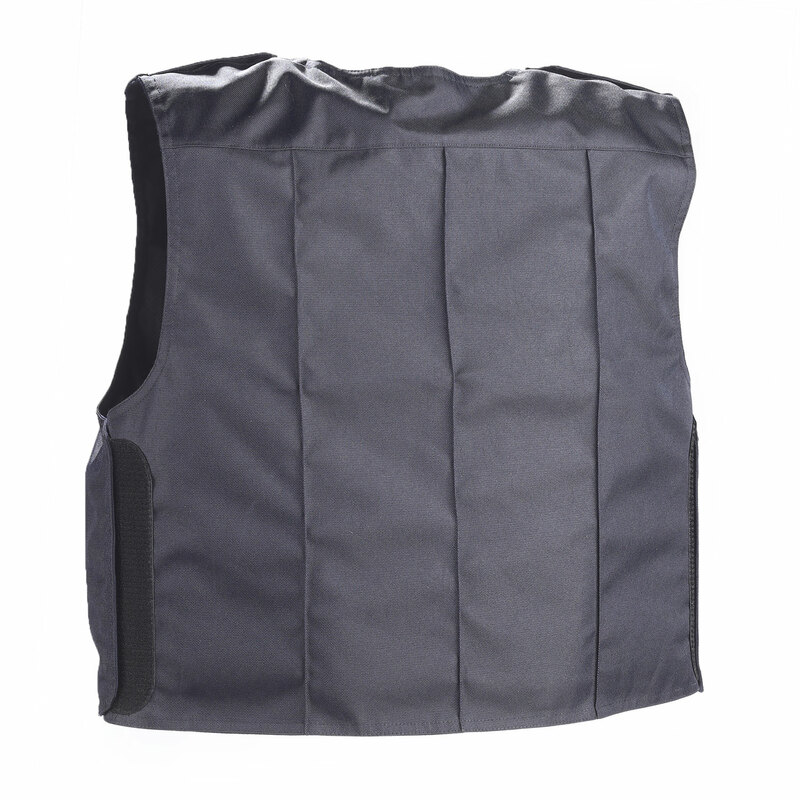 The Elbeco BodyShield external vest carrier is the first smart uniform designed specifically for law enforcement. 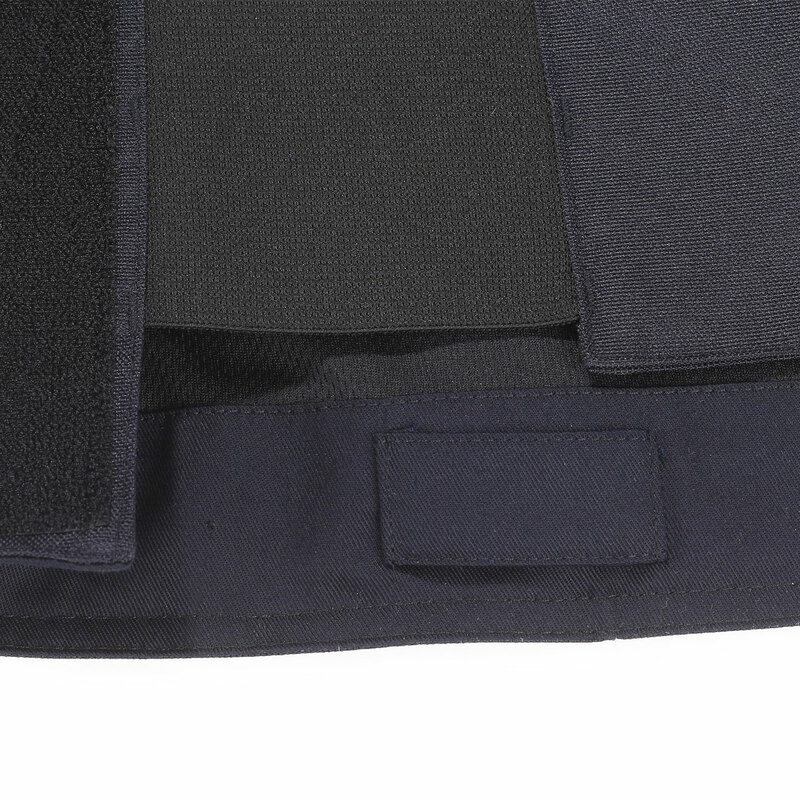 This police vest carrier incorporates fully integrated communication technology, including a smart on-body camera, and has a professional profile that allows the ballistic vest to be worn over the uniform. 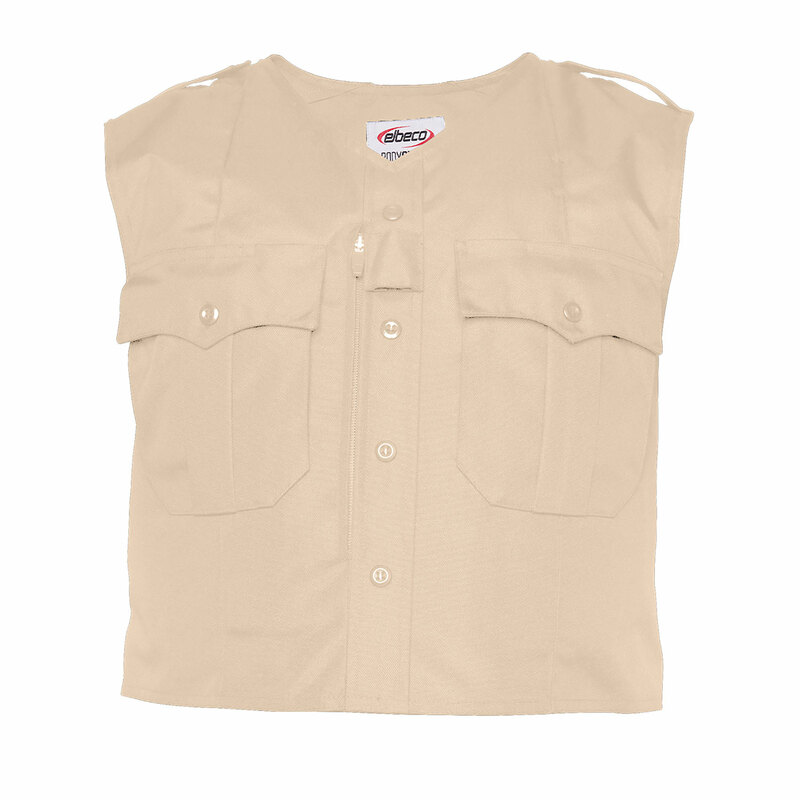 Made from durable Syntex polyester material, this tactical vest carrier is liquid and stain resistant, and features an antimicrobial mesh lining with vertical venting for comfortable wear all day. 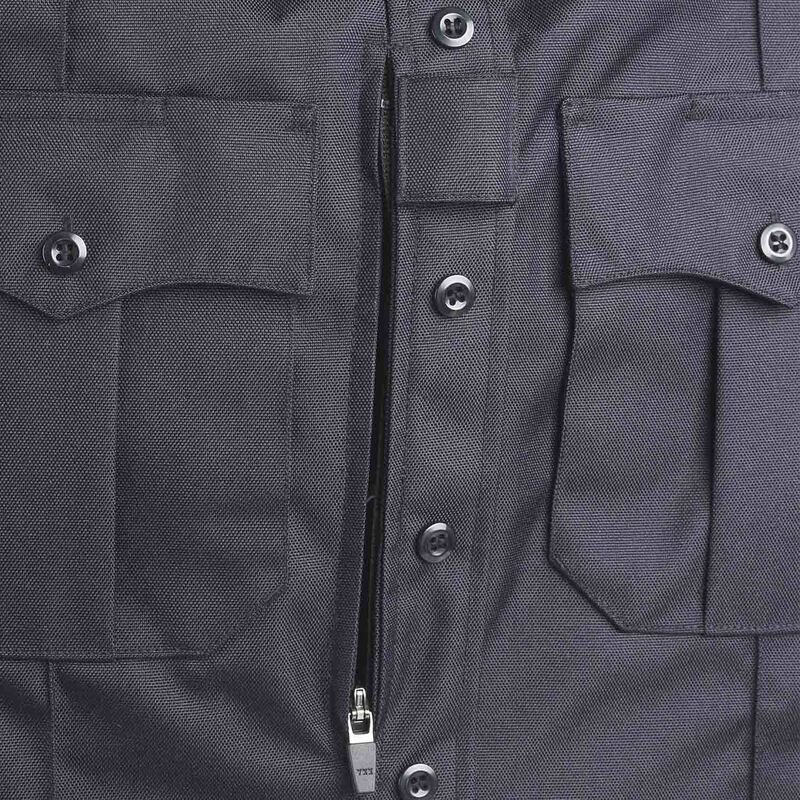 A stealth zippered waist closure, stretch cummerbund and wide neck opening provide a comfortable, flexible fit that moves with you. 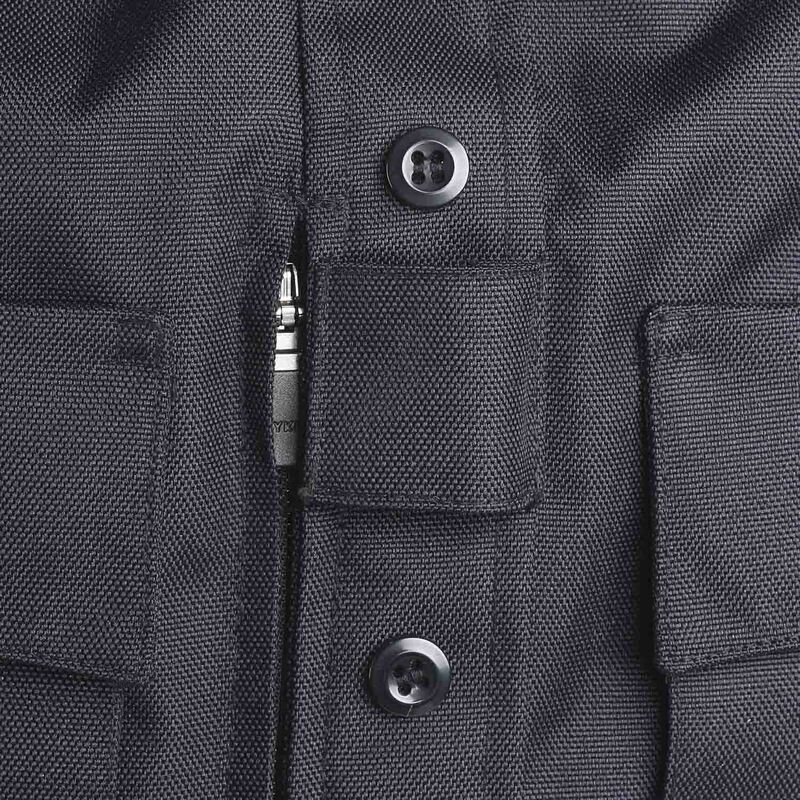 The Elbeco vest carrier's ample pocket compartments offer dependable storage for tactical gear and documents. 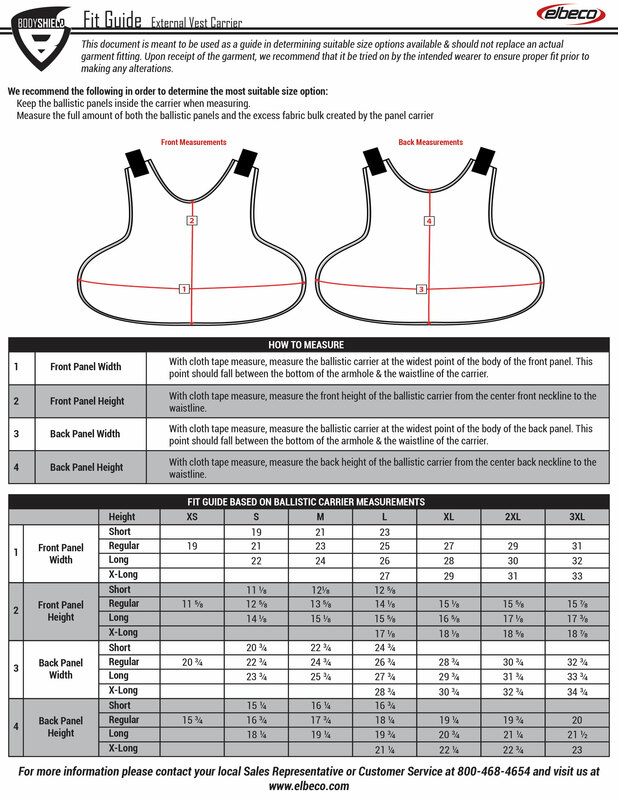 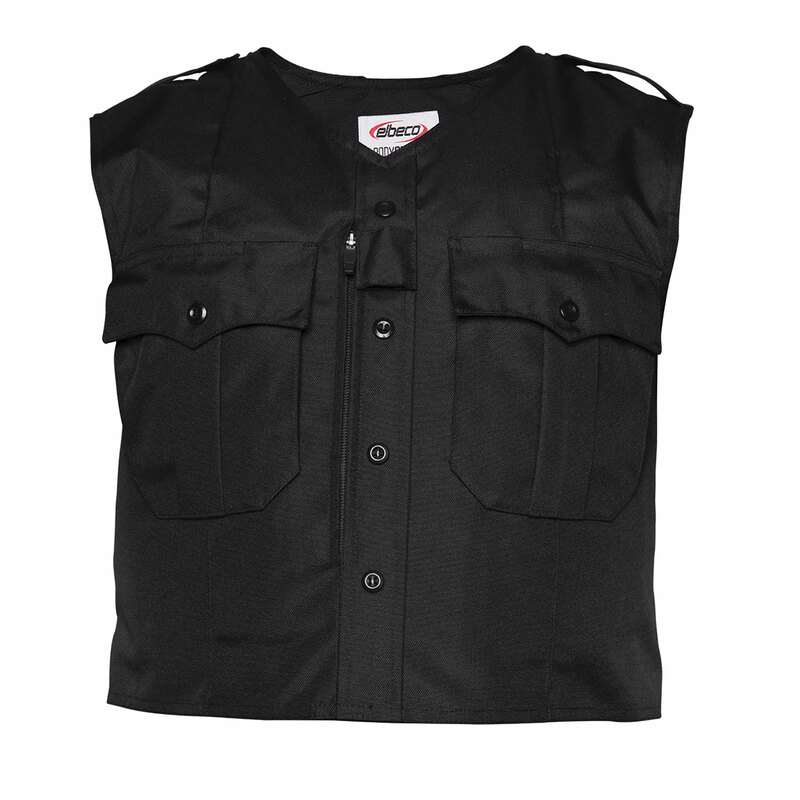 If you’re looking for a ballistic vest carrier that lets you go from filing paperwork to responding to calls in seconds without sacrificing comfort, performance or professionalism, order your new Elbeco BodyShield today.